It’s easy to make mistakes while working out, especially if you’re new to the world of fitness. Mistakes can hinder results, cause injuries, and kill your motivation to continue with your routine, so it’s crucial that you fix them as soon as you identify them. To help you out, here are a few of the most common workout mistakes people make, and what you can about them. Warming up is integral to your workout routine. Although it may be tempting at times to skip a warm-up and begin your work out abruptly, don’t take this risk. Warming up prior to working out has many benefits: the temperature of your muscles and blood rises, which will help with your endurance. You’ll also expand your range of motion, and your body will release hormones that help you maintain optimum energy levels. Without at least a little warm up, you’ll put yourself at risk of injury, and you also won’t be as well prepared for the strain that exercise puts on your body. Last but not least, a good warm-up gets you in the right mental state to commit yourself fully to your workout routine. Be sure you begin every session with at least a short warm-up for best results. You can work out as long and hard as you want, but if your form is off, you aren’t going to see results. Proper form is necessary for targeting the correct muscles and putting the right amount of strain on them so that they can grow stronger. Additionally, using correct form is essential to protecting yourself from workout-related injuries. 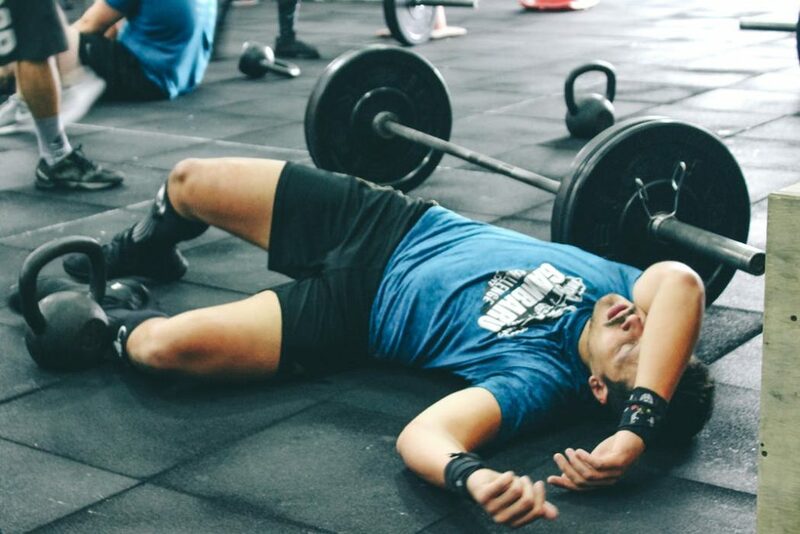 People often hurt themselves by attempting to complete an exercise move with improper form, which may cause them to be out of the gym for weeks to properly heal from their mistake. To be sure you’re using the proper form, do your own research, or ask an expert, such as a trainer, on the best techniques for your exercises. Working with a personal trainer is an excellent way to ensure that you’ll be performing your exercises properly. Working out isn’t easy. That’s why it’s called “working.” You can’t expect results overnight. If you want to be successful in your fitness journey, you’ll have to learn to be patient. Fitness newbies can become frustrated when they don’t see results right away, and they may end up quitting. If you feel yourself becoming frustrated and wanting to give up, try your best to be patient with yourself. Good things take time, and if you put in the effort, the results will be worth it. You just have to wait (and work) for them. We all make mistakes, so don’t let them put a damper on your fitness goals. The sooner you recognize the work out mistakes you’re making, the sooner you can fix them, and the sooner you’ll start seeing the results you’ve been working towards. If you have any questions about possible work out mistakes you may be making, don’t hesitate to reach out to us. We’re always happy to help.